Get started using Grata on a 30-day free trial. Pricing scales with your organization's needs. Sign up to start using Grata today. After your 14-day free trial, choose the plan that’s right for your organization. *All prices listed in RMB. 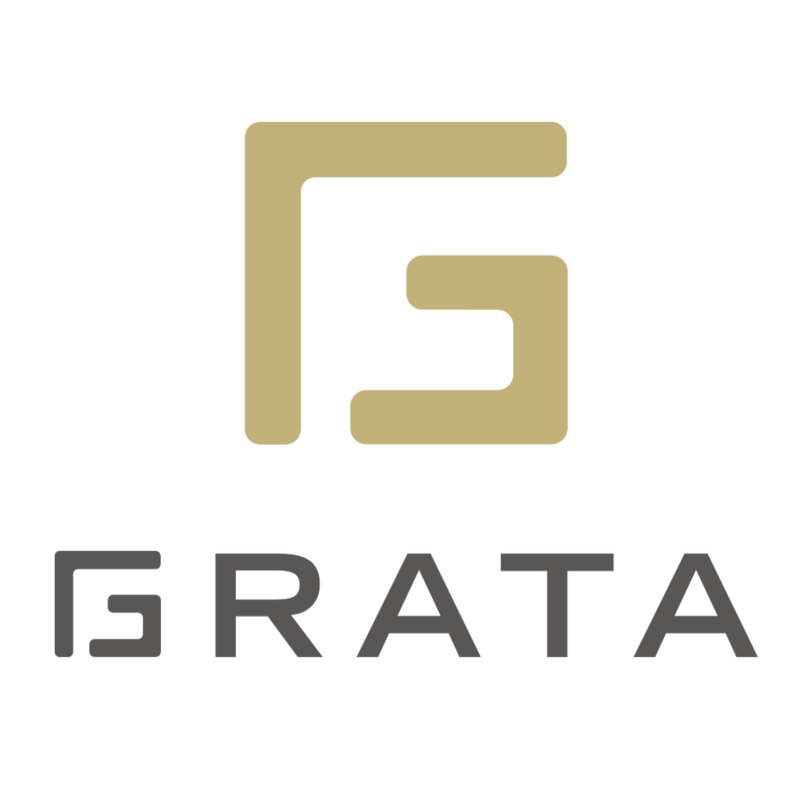 For USD pricing, please visit grata.co. **After your 14-day free trial, if you choose not to upgrade to a paid plan, your account will revert to the features of a lite account and you can continue using Grata for free for up to 25 interactions/month. Interactions are your daily unique Grata customers. When someone sends a message to a channel you have connected to Grata, this is counted as a daily unique user. Customers who trigger multiple conversations during the same day are counted as one interaction for the purposes of billing. A customer who sends a message to your channel on three separate days in a month would count as three interactions. Each WeChat Official Account, Facebook Messenger account, web domain (for live chat), and SMS account you connect to Grata is counted as a channel. For SMS, multiple numbers count as one channel as long as they belong to the same country code. Each additional country code counts as one channel. What if I need more interactions or channels? You will be billed for any interactions that exceed your plan at the end of the month. If you need additional channels, Team and Professional customers can add channels to their plan for +RMB299/month each. 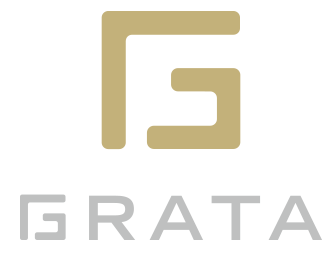 High volume clients can contact Grata to get a proposal tailored to your needs. Can Grata provide an official Chinese invoice (Fapiao)? Grata provides official fapiao for payments made in Chinese RMB. Prices do not include Chinese VAT of 6%. Grata can issue special VAT-deduction fapiao for Professional and Enterprise clients. After your 14-day free trial, if you choose not to upgrade to a paid tier at that time, your account will revert to the features of a lite account and you can continue using the account for free until you exceed 25 interactions in any calendar month.